Online Registration is Closed. Event Day Signup is $90 cash. 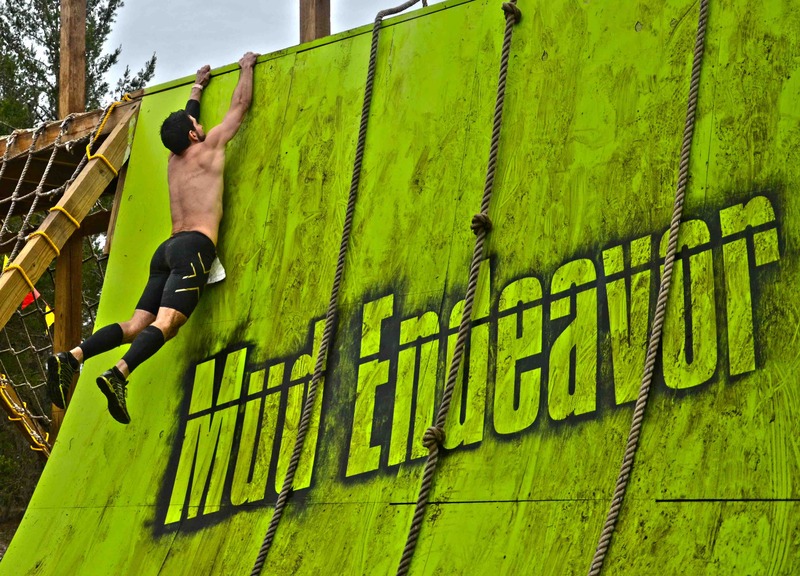 Mud Endeavor travels down to the Little Manatee River for a scenic 5K mud obstacle run at yet another amazing location. The Masonic Park and Youth Camp, where this event is being held, consists of 204 acres of wilderness sitting directly on the Little Manatee River. The Park is managed and owned by the 17 Masonic Lodges in Hillsborough County. The Masons have been giving back to the youth for years. 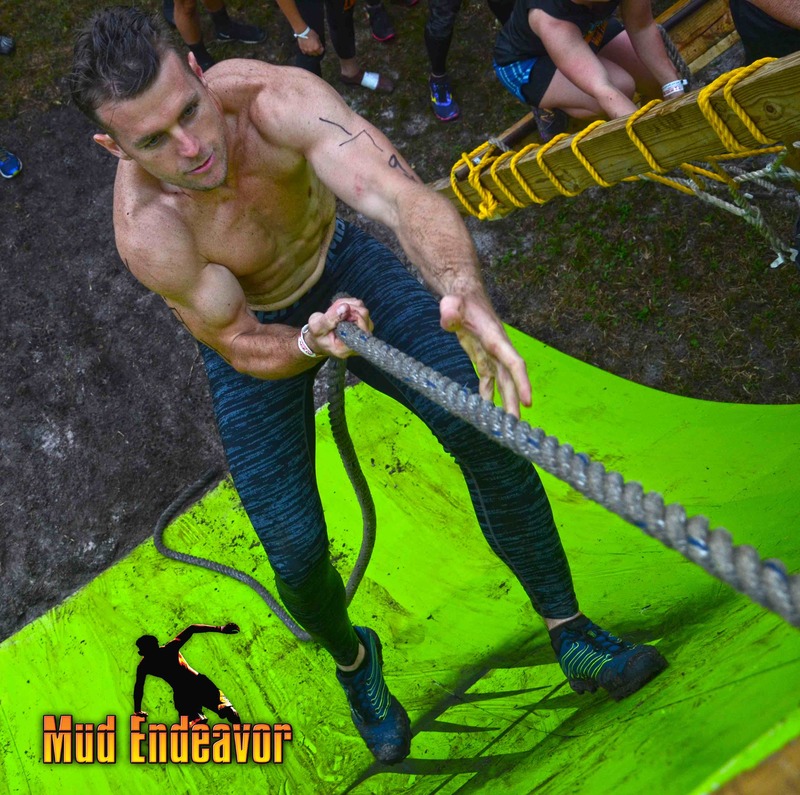 Now, in addition, they are helping Mud Endeavor produce a 5K run for those who are ready to endeavor the Little Manatee River. 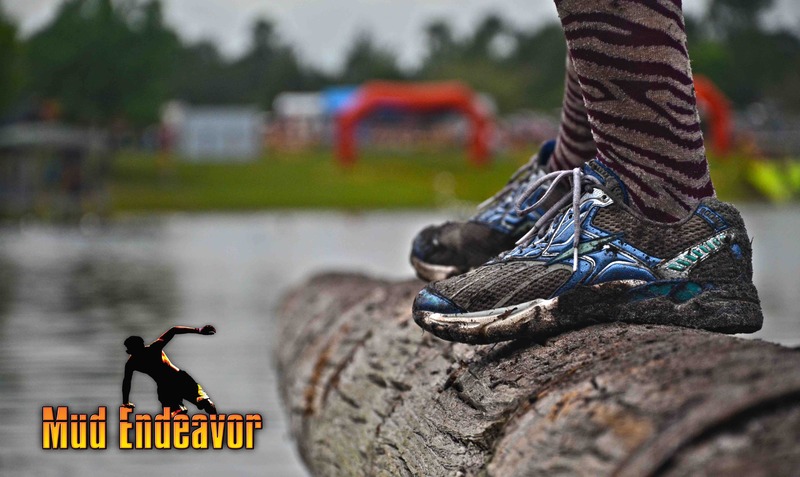 This run will test the elite competitor as well as the average runner with a unique course design that includes winding trails through and alongside the beautiful river and 15+ challenging but fun obstacles. 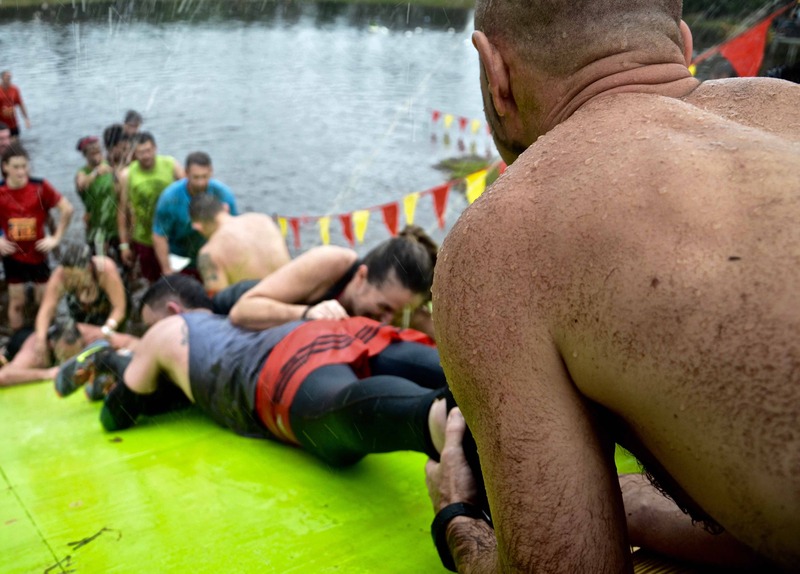 Whether you are pushing yourself to complete this new 5k challenge for time or for fun, when it’s all said and done, you will leave with another great Mud Endeavor experience. 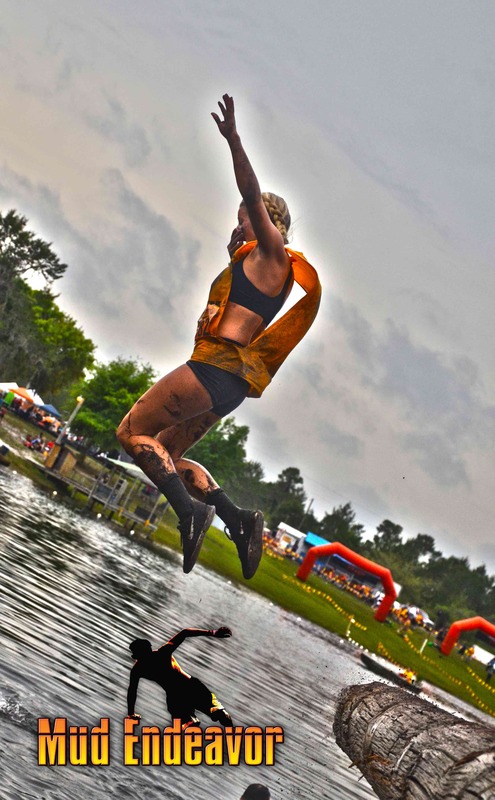 The Little Manatee River Run is ready… Are You? 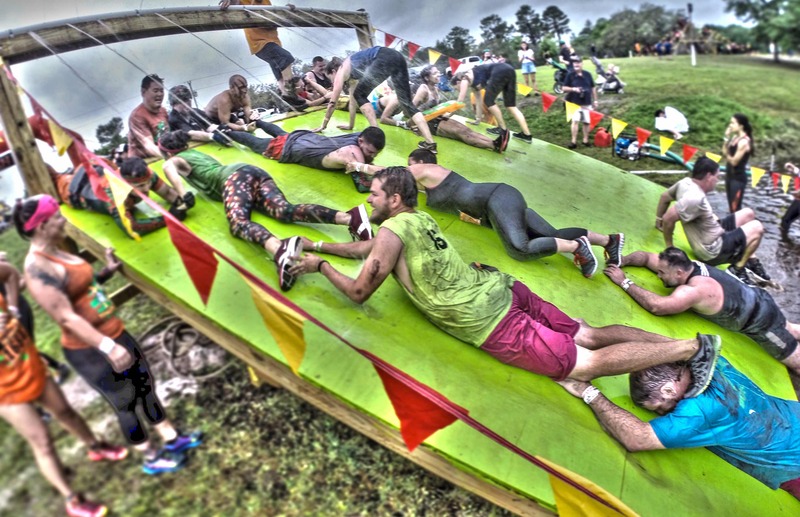 Come join us for the first ME race of the 2019 season and let us help you make some new friends, achieve some new goals and create some new memories!